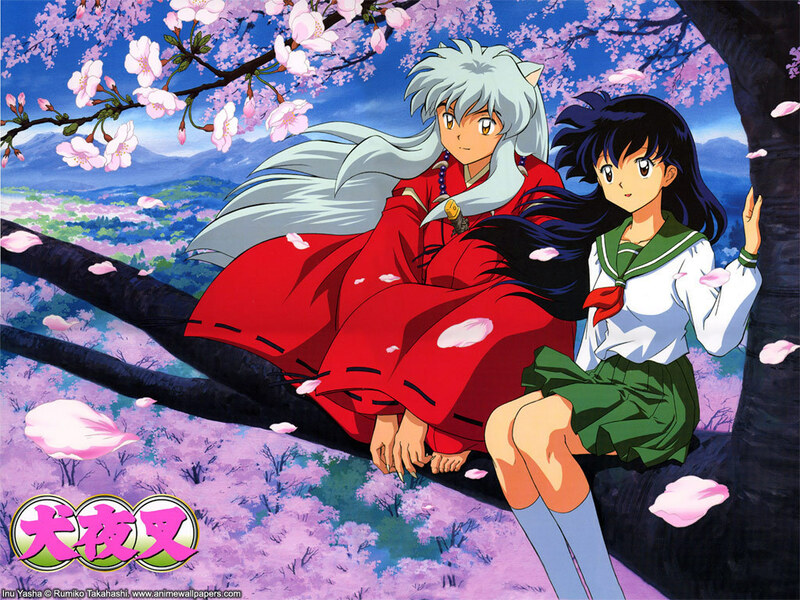 Inuyasha & Kagome. . HD Wallpaper and background images in the Inuyasha club tagged: inuyasha kagome. They're really cute together and i still laugh like crazy when Inuyasha fights Koga over Kagome. wat is ur problem if u dont like inuyasha then stay oh of the club! !